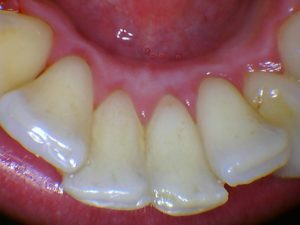 When it comes to selling and communicating cases to patients a picture says it all. 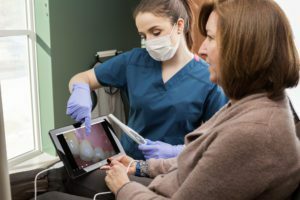 Intraoral cameras are proven tools for boosting patient awareness and case acceptance, but why should they cost thousands of dollars? 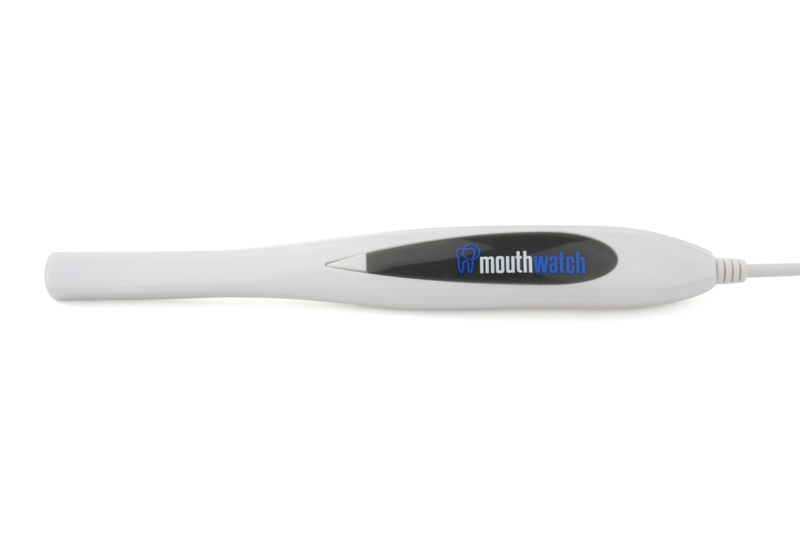 The new Mouth Watch intra-oral camera is a simple to use, high quality and an affordable solution to improve case communication. 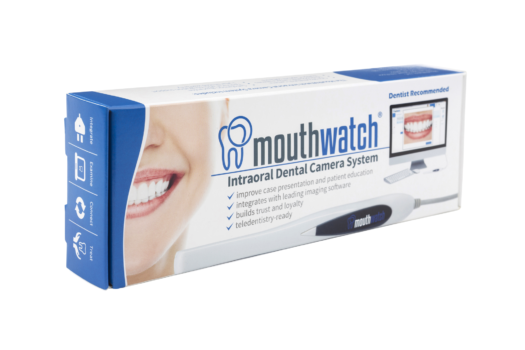 Priced at just $299 per camera, Mouth Watch, makes chairside intraoral imaging affordable enough to include a camera in every operatory, making case presentation and treatment proposals that much easier… and more effective! 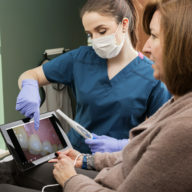 PLUS IT INTEGRATES WITH VIRTUALLY EVERY PRACTICE MANAGEMENT AND IMAGING SOFTWARE ON THE MARKET. 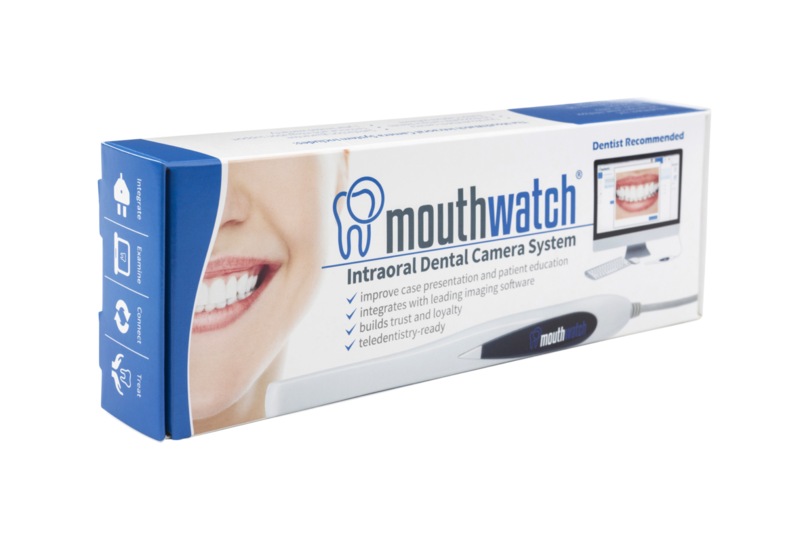 (including Kodak, Dexis, Apteryx, Macpractice,Prof.suni, Tigerview,Vixwin, Mi-Pacs,XDR, Schick and more!!!) Plus others. 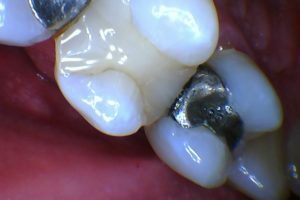 Please email at lesterdineinc@gmail.com if you don’t see your practice management software here. PC with Intel Pentium 4 1.5GHz or higher, 256MB of RAM or higher, XVGA (1024 x768) or higher resolution, Video adapter and monitor, USB 2.0 port, Microsoft Windows 2000/XP or later.